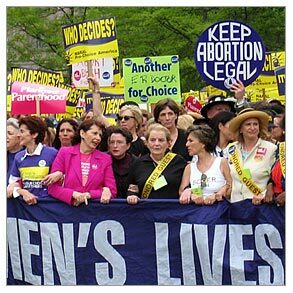 April 2013 – Minnesota Feminists Speak Out! 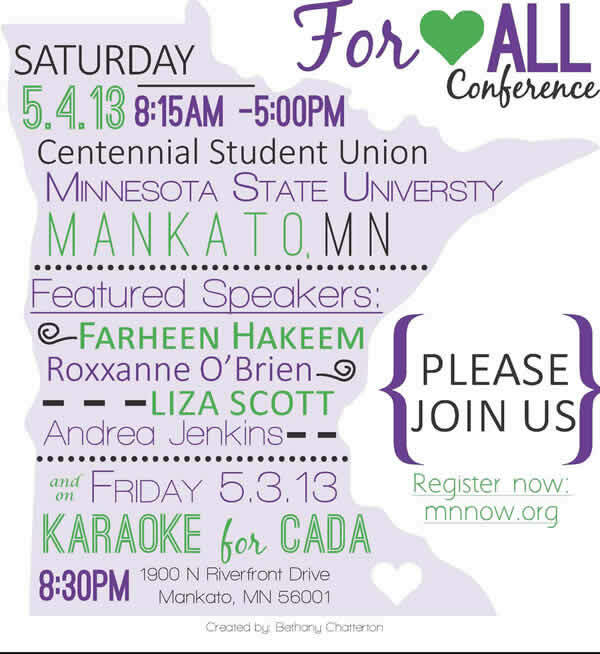 This year’s Minnesota NOW State Conference features the following theme: Love Starts Here, Love Starts NOW…..FOR ALL. …while I am screaming at you, I am also asking, nay, DEMANDING that you scream with me. And I am asking that you become as angry as I have been…. Because without anger and without righteous indignation and without the deep, relentless demand for change, my feminism, YOUR feminism, everyone’s feminism will fail. We are fortunate to have four activists from diverse backgrounds who are joining our conference for a morning discussion of intersectionality, its importance to the feminist movement, and how it will strengthen our collective goal of a more just, peaceful, and equitable world. FARHEEN HAKEEM is a leader, educator, and community organizer who has done extensive anti-oppression work in fighting Islamophobia and building solidarity in many activist communities. She is currently terming out as National Co-chair of the Green Party of the United States. 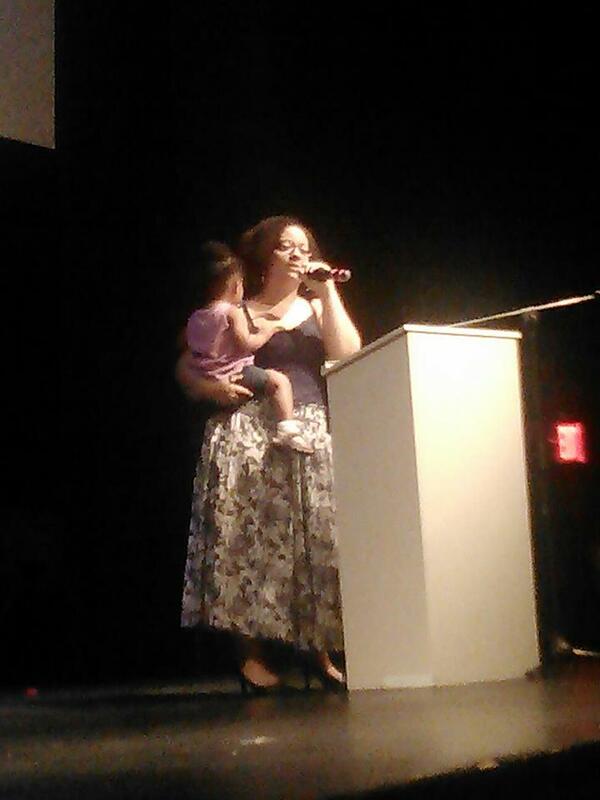 Professionally, she is Director of Membership and Communication for worker collective. 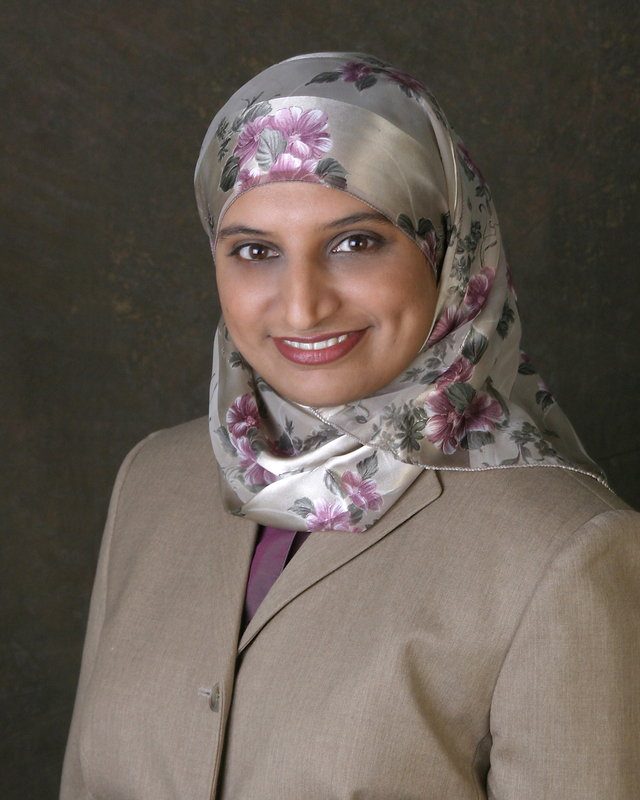 In addition, Farheen has been instrumental in including Muslim women voices in forums such as electoral politics, feminism, child welfare, leadership development, immigrant rights, and collective liberation. As a joke, Farheen likes to say, “I wear many hats, but only wear one hijab.” Farheen was born and raised on the north side of Chicago, with her two brothers from immigrant parents. Her parents were small business owners. She graduated from a public high school and holds a Bachelor’s degree in Mathematics from Oberlin College. LIZA SCOTT is an activist at heart, and currently works with the homeless at the Harbor Light Center-Salvation Army in Minneapolis. She has worked on a variety of issues that are important to her including, civic engagement in her American Indian community with the Mille Lacs Band of Ojibwe, where she was Chair of Native Vote Alliance of MN (NVAM), advancing American Indian women in their communities and mainstream society through the White House Project, and most recently, worked as a community organizer in the exurbs and rural MN for Minnesotan’s United for All Families–the campaign that helped defeat the marriage amendment this past November. 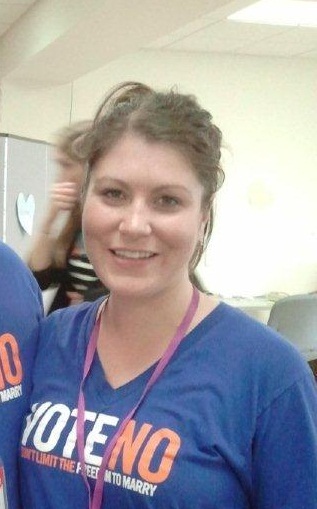 ROXXANNE O’BRIEN is a community organizer from North Minneapolis. MN NOW connected with Roxxanne through a Facebook page that she created called “Undoing Racism.” Roxxanne tackles the serious problems that plague her community ranging from corporate pollution, police abuse, unjust foreclosures, violence, disparities in education and jobs for people of color and inequities in our justice system. 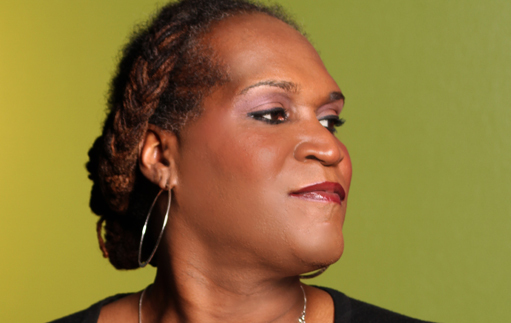 Andrea Jenkins’ bio & photo from Intermedia Arts–the rest were provided by the speakers. 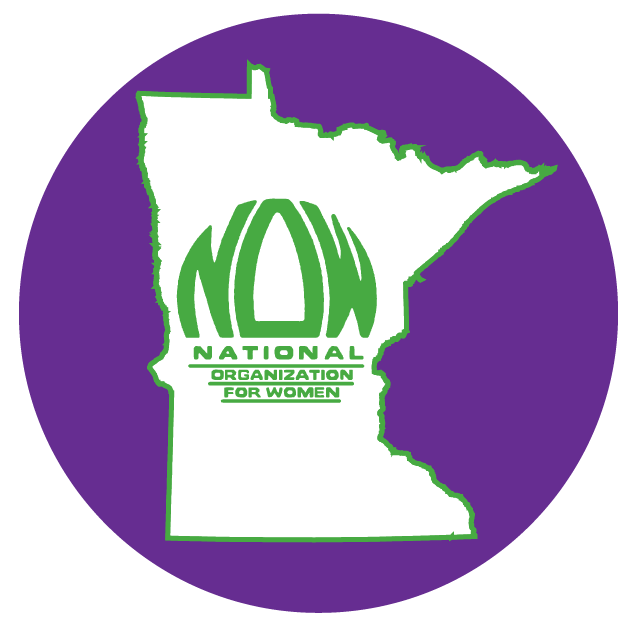 Announcing the Minnesota NOW 2013 State Conference! REGISTRATION IS NOW OPEN! Visit our website and register securely online! You can still get the early bird rate of $50, which includes morning coffee and lunch. Don’t forget to make plans to join our pre-conference Feminist Fun Friday, featuring Kato Karaoke and a fundraiser for CADA, an organization providing services and support to those experiencing domestic violence in southern Minnesota. Originally posted by Minnesota NOW activist Ami on her blog Minneapolitan Mademoiselle. Something that I often find frustrating yet awesome about the feminist movement in America is the variety of people and issues that the movement encompasses. Over the years, feminists have fought many battles, resulting in many advancements for women. But theses battles have never been easy, and have often involved internal strife within the feminist movement. 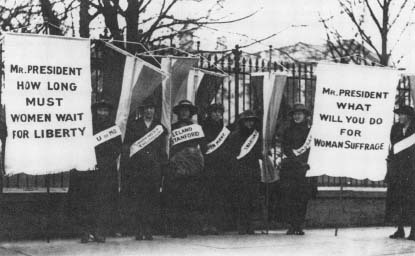 During the struggle for women’s suffrage (yes, I consider this an early part of the feminist movement; hate me if you want to), different groups – the most well known being the National Women’s Party and the National American Woman Suffrage Association – were fighting to secure the right to vote for American women. Though their end goal was the same, leaders of the two groups held different beliefs on many things and used different tactics to try to achieve their goals. 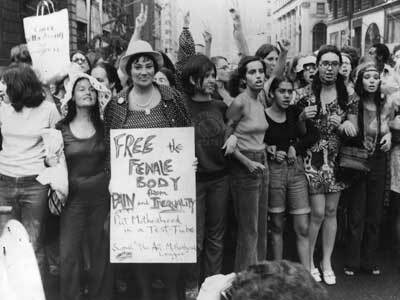 Disagreement within the feminist movement is nothing new, and likely won’t be going away anytime soon. All feminists will never agree on what we as a movement should prioritize or what issues should be most important, because we’re all coming to the table with different lived experiences. While I engage in discussion and action around a number of feminist causes, violence against women is an issue that I believe is very important because of my experience working with victims/survivors. I blog and talk about VAW a lot. There are feminists out there who have different opinions, who think that other issues are more important. And I don’t get angry at them or tell them that the issues they care deeply about are less important than others. Why? Because different issues are more important to different people because we’re different. Because all of the so-called little things add up to create a society and culture that requires us to still have a feminist movement. BECAUSE PEOPLE USE THIS ARGUMENT EVERY DAY TO SHUT FEMINISTS UP. Or they try to change the topic of the conversation to something that THEY think is more important, which would be fine if you were writing your own post about something, but is generally considered an annoying way to de-rail a conversation. I’d like to apply this to something that happened recently. In case you haven’t heard, President Obama found himself in an awkward situation after he commented on the appearance of California attorney general Kamala Harris. His remark has been getting ‘mixed reviews’; some thought the comment was harmless and others thought it was sexist. I personally think he shouldn’t have made such a comment in a public, professional context – and that his tendency to make such comments about both men and women is annoying. A lot of blog posts and other pieces have been written on the topic, with many folks disagreeing about the nature/intent/effect/sexism of the comment. Discussion and even disagreement is fine with me, but I’m troubled by the dismissive tone of some folks, responding with phrases like “who cares,” “it’s not a big deal” or “there are more important issues.” (Obviously not all of the folks making such comments consider themselves feminists, but I think we’re all guilty of doing this at some point).